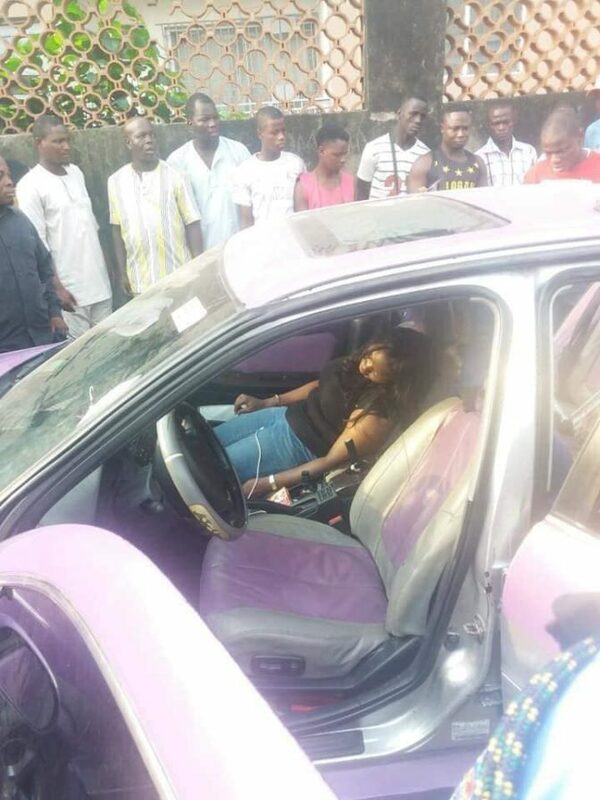 A man and woman suspected to be lovers have been found dead in a car on Saturday at Maryland area of Lagos State. The man is identified as Emmanuel Chetan while the woman’s name was given as Annie Bose Akhadelor. Chetan was said to be working as a creative director at Image World Visual. Residents who saw the unconscious lovers in the vehicle raised the alarm which attracted other neighbours. They later reported the matter to the police. The incident was said to have occurred about 8p.m. on Saturday at Maryland bus stop, causing gridlock. The state Police Public Relations Officer (PPRO), CSP Chike Oti, confirmed the incident. 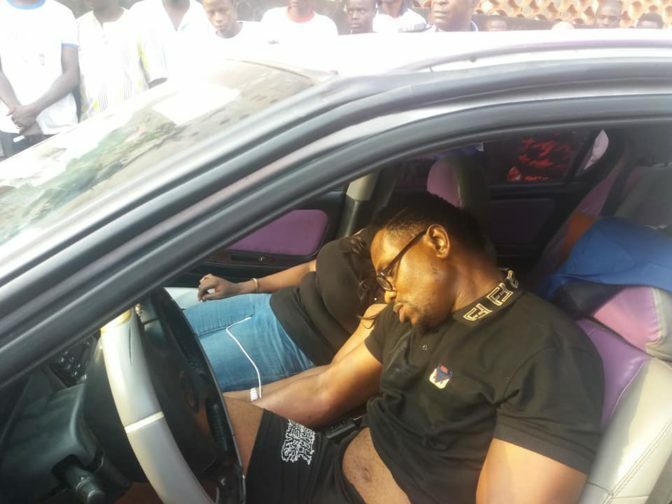 He said items like identity card of the man, his phone, alcoholic beverages and some local concoctions suspected to be herbal mixtures were found in the car. The PPRO also disclosed that the relations of the deceased woman had been contacted. According to him, the state Commissioner of Police, Zubairu Muazu, has directed the Forensic Unit of the Homicide Section of the State Criminal Investigations and Intelligence Department (SCIID), Panti, Yaba, to carry out detailed investigation into the matter and submit the report within a week.